The Game Awards have become one of the most important video game events of the year, and the closest thing the video game world has to Hollywood’s Academy Awards. And there was more than one surprise at this year’s event, as top-rated game Uncharted 4 (which had garnered the most nominations) failed to take the Game of the Year award, while indie hit Firewatch, which had five nominations, did not win an award. And without further ado, here follow the winners of the 2016 Game Awards. Despite leading the nominees with a total eight nominations, Uncharted 4 did not take the top prize this year, losing to Blizzard’s multiplayer hit Overwatch. It was a worthy winner, though, due to its colourful cast of characters and superb gameplay, but it was still a surprise to see the hotly-tipped Uncharted 4 lose in this category though. 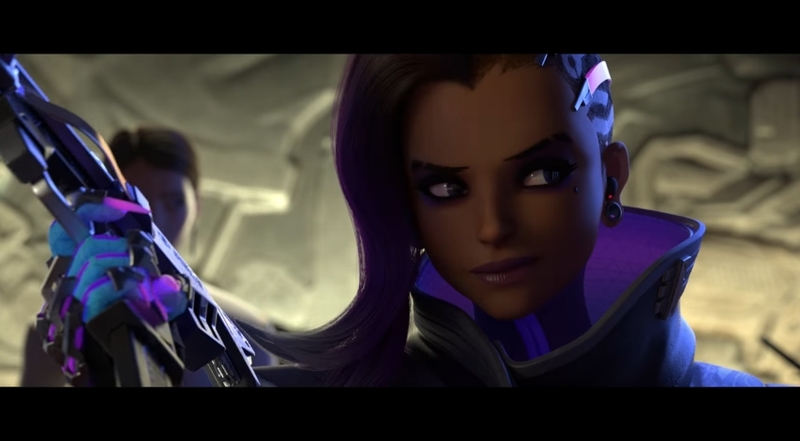 Blizzard certainly had a great night, as the American company not only took home the Game of the Year award with their Overwatch game, but also won in this Best Studio and Game Direction category, although others like Naughty Dog (makers of Uncharted 4) and DICE (the studio behind Battlefield 1) surely would have been worthy winners too. Even though it missed the Game of the Year award, Uncharted 4’s Hollywood-calibre story made it the winner in this category. 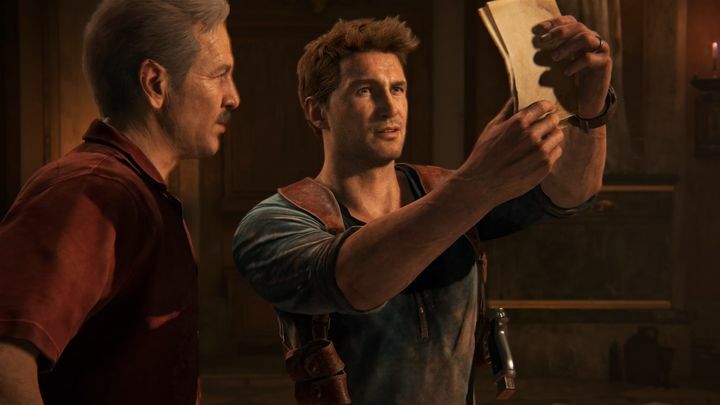 And it’s clear that Uncharted 4’s tale of adventure, pirate treasure and friendship hit all the right notes, and made playing through the game one of the best experiences of the year no doubt. 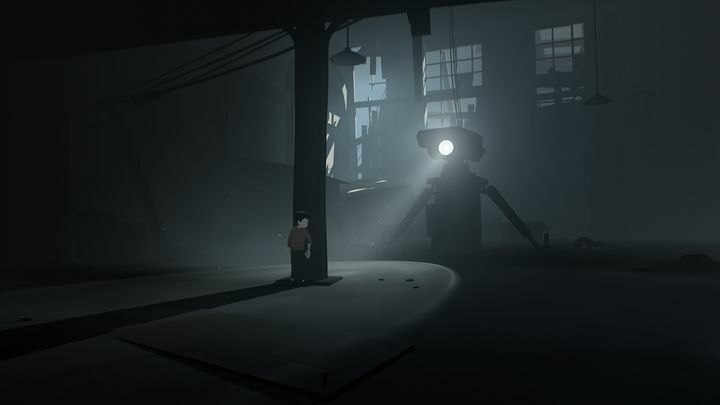 It’s clear that Inside was one of 2016’s most original games, and the indie hit was a worthy successor to the earlier Limbo game. 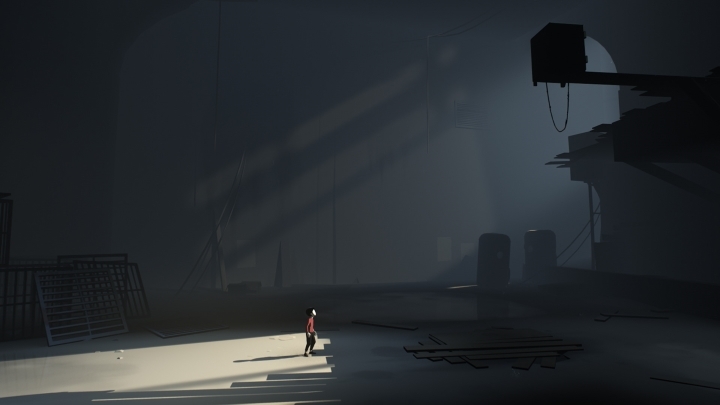 Playdead’s game boasted beautiful art and is undoubtedly a worthy winner in this category, featuring some of the most original graphics seen in a video game in quite some time. 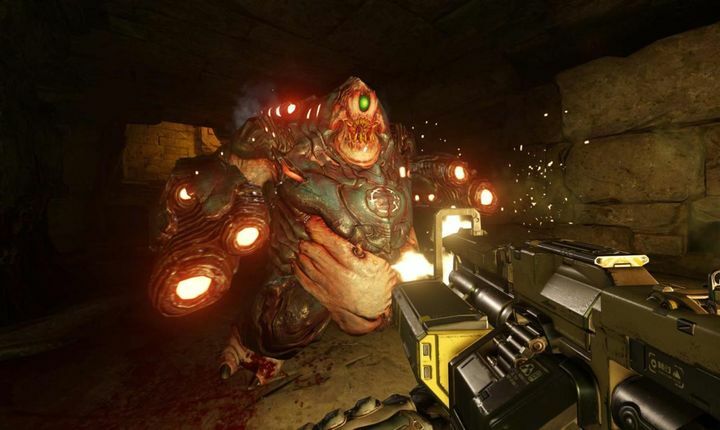 Bethesda’s Doom reboot was one of the top action games of the year, featuring superb first-person shooter gameplay and some truly hellish environments and scary monsters to go toe to toe with. And its great sound surely added to the game’s atmosphere no end, making it a worthy winner in this category. 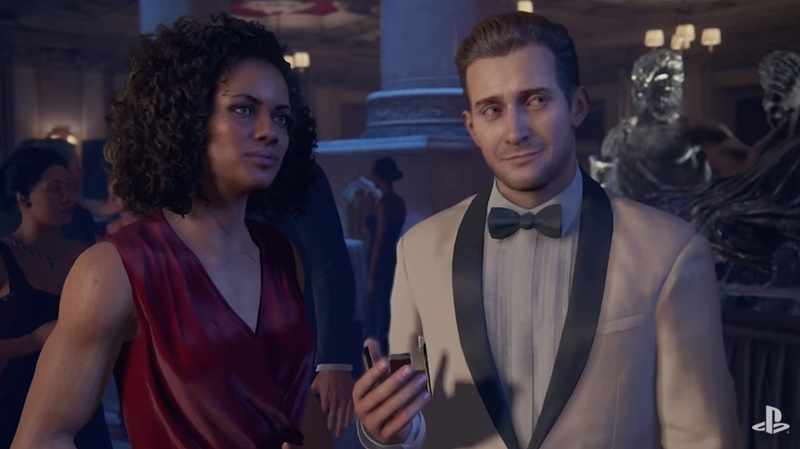 Uncharted 4 had a total of three nominees in this category, and this is not surprising taking into account the game’s superb voice acting and motion capture performances. But in the end it was veteran actor Nolan North, who plays the game’s protagonist Nathan Drake, who bagged the award. And there’s no doubt that Nate was as appealing a character in this game as in earlier Uncharted instalments, thanks largely to North’s great acting in Naughty Dog’s final Uncharted game. Given that most games out there just offer casual entertainment and don’t deal with any serious issues, it’s nice to see a game like That Dragon, Cancer win this Games for Impact Award. The game chronicles a cancer patient’s fight against the disease, its thought-provoking message earning it an award in this edition of the Game Awards. 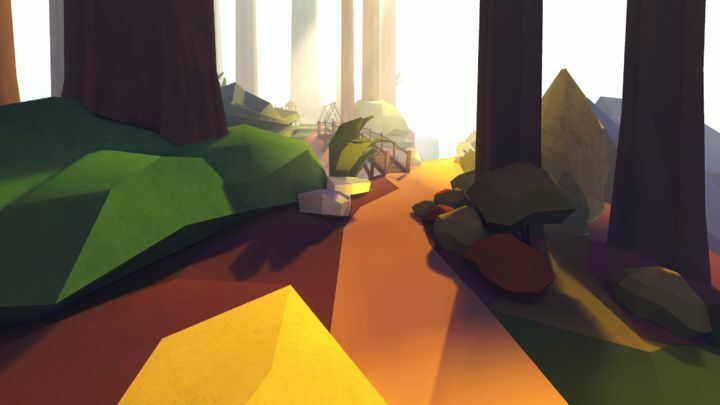 The indie scene has been thriving in 2016, with small developers putting out some great games like Firewatch and, of course, this category’s winner Inside. Playdead’s game was an atmospheric and engaging journey, no doubt, and worthy winner of the Best Independent Game award. 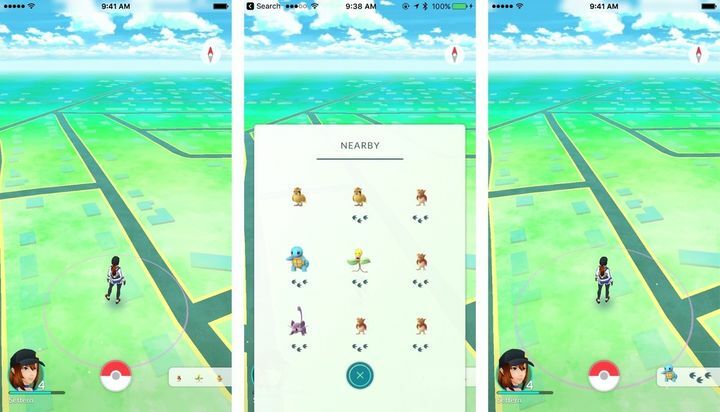 Pokémon Go took the world by storm this summer, becoming one of the most popular smartphone games of all time, and paving the way for other games like Pokémon Sun and Pokémon Moon to become hits in 2016 too. So it was not surprising to see it picking up an award this year, as it’s caused a sensation like few other games have to date.